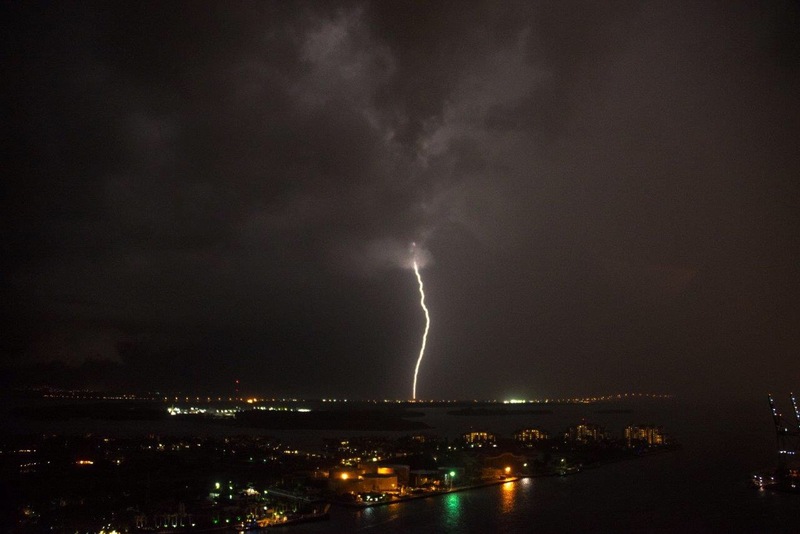 Miami is the lightning capital. We had a spectacular show tonight. Intense. Photo by Eliot Hess. I found this on Facebook. It belongs to a friend of a friend. You must see the reaction of this five year old boy when he finds out his mother is pregnant. I am trying to imagine what he will be like as an adult. Amazing! 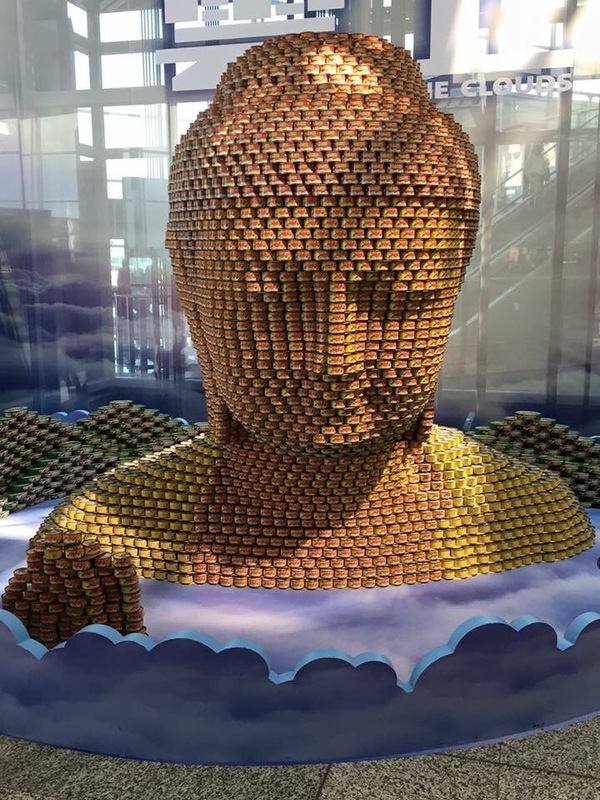 The leading lady of CES, Karen Chupka, posted this picture of a Budda made out of sardine cans. This is on display at the Hong Kong International Airport.